Everything for a reason. 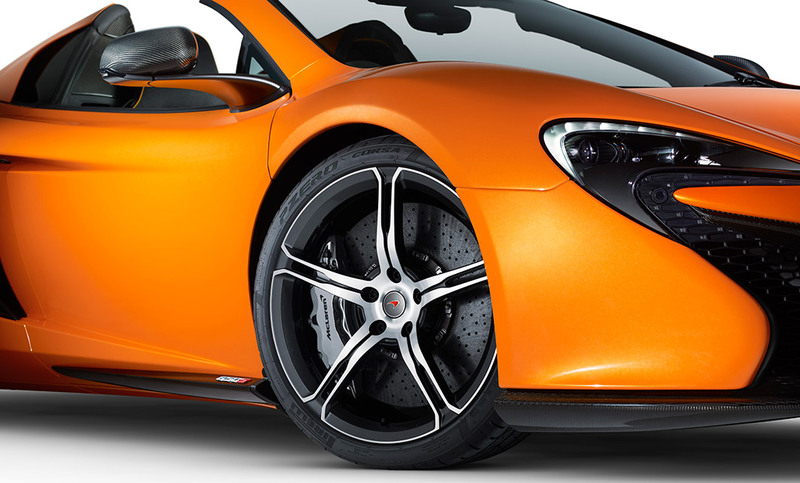 Every time you approach your McLaren 650S Spider, you’ll feel the same tingle of excitement. Every panel, every surface, every detail has been painstakingly designed to look just as good whether the roof is up or down. The McLaren 650S is the world’s most versatile supercar, and the Spider takes that one step further with a retractable hardtop that retains the McLaren 650S’s breathtaking dynamics while opening you up to a whole new dimension of driving enjoyment. 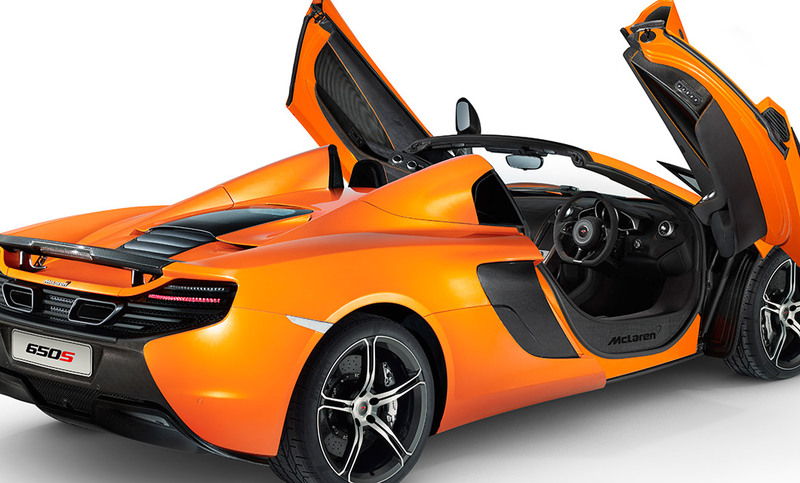 Interested in a The McLaren 650S Spider?